The Chelsea boot is an absolute classic that every girl MUST have in their shoedrobe. 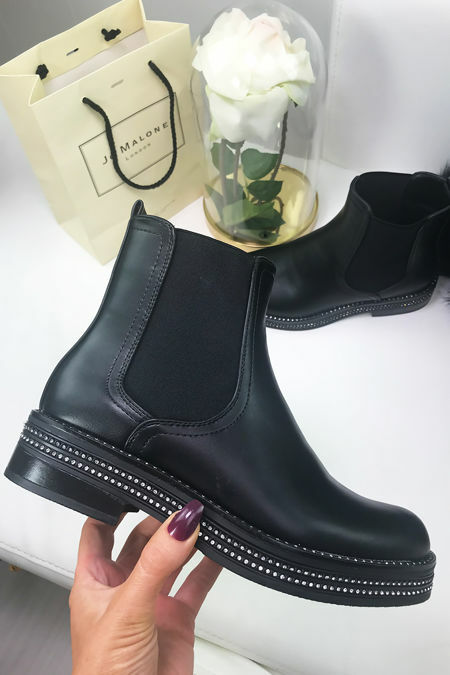 We have all faith that our new season Chelsea boots will make any simple outfit go from 0 - 100 in no time, that is the best thing about these beaut boots.. they can be worn with anything! We’ve refreshed the styles and gone that little bit further by adding buckle details and ribbon feels, but if that isn’t what you’re wanting, then we still have the classic Chelsea boot! Go for a pointed toe or chunky studded babe, or treat yourself with both! We’ve added zip-up details and metal toes to ensure we have all your dreams covered!